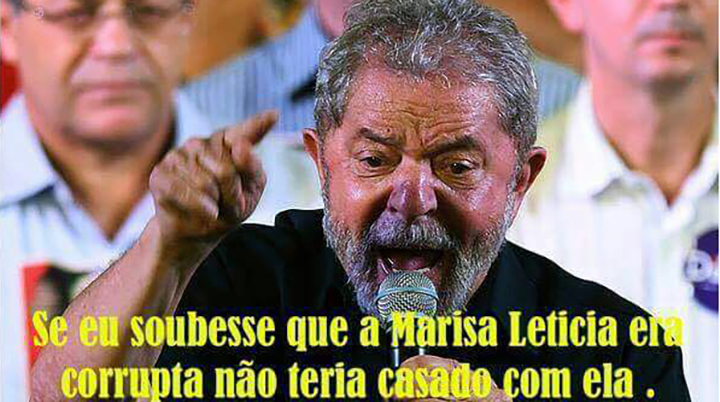 Nova Cerveja num Boteco Perto de Você! A New Beer in a Bar Near You! 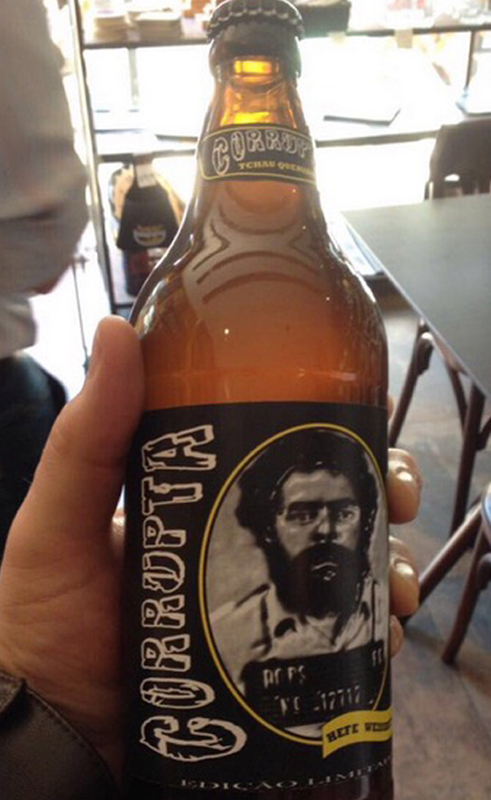 The name of the beer is “Corrupt” and its label depicts former president Lula’s face.